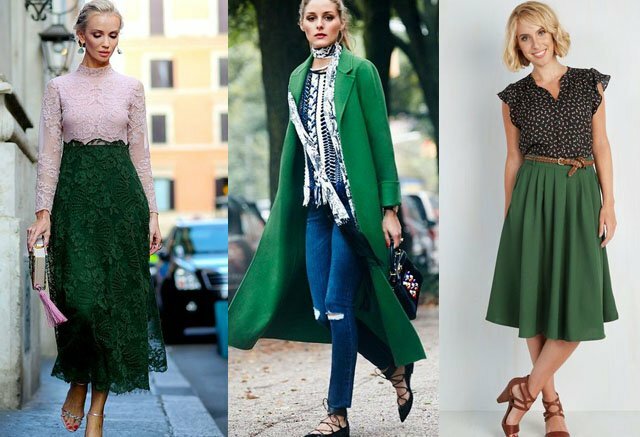 What is the color forest green and what matching colors you can wear with it? This is one of the most natural, spring colors, which emphasizes femininity like no other. brown (to keep its brightness under control a little bit). 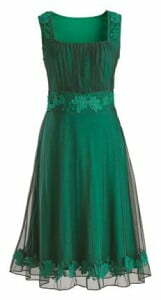 It is highly recommended to have at least one piece of clothes in this color for summer and autumn seasons. The shade put the stress on tanned skin. 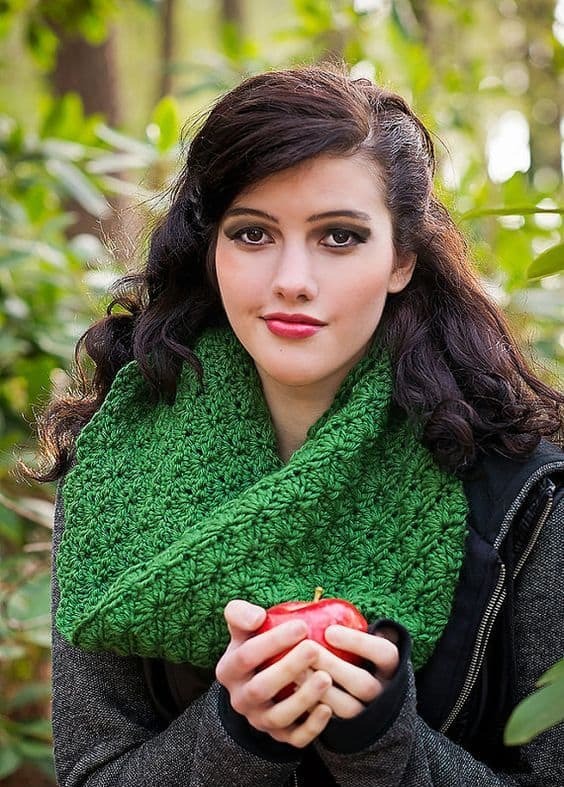 If your face is pale, then you can use forest green color for trousers, skirts or small clothing pieces. It allows to catch attention when matches with bright colors like pink or neon yellow being visible from afar. Here try to escape over-colored look refusing mix of more than three different shades. There are no restrictions as to making color combos it with black if there is a want. If you are not sure of what color goes with forest green suits you, try complementary camel or light brown creating a natural and neutral combinations. It can be used for business related activities as well as for everyday purposes by both young and adult people. Forest green long coat black boots and black bag is outfit for real fairies. 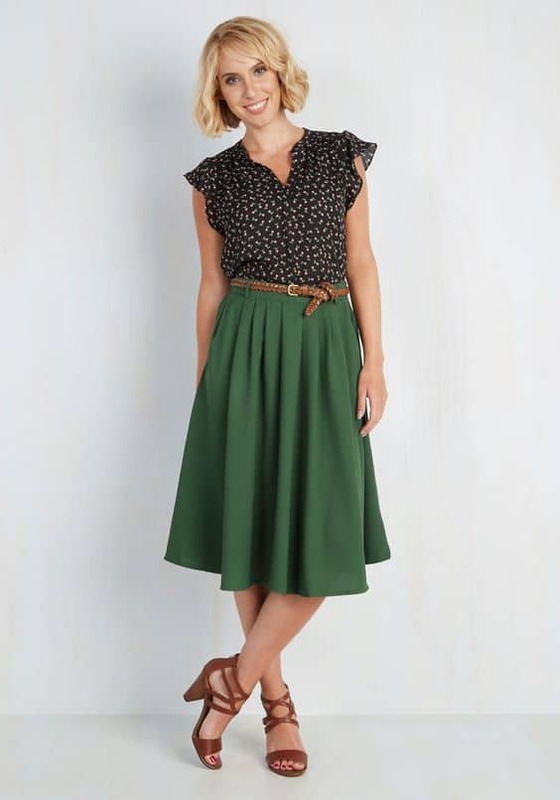 Forest green midi fabolous skirt with black lace top. Romantic and cute image.